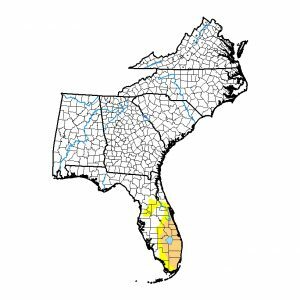 The latest Drought Monitor, issued this morning, shows that because of the persistent string of storms which have moved through the Southeast in the past few weeks, all dry conditions have been removed from the Southeast except in Florida. 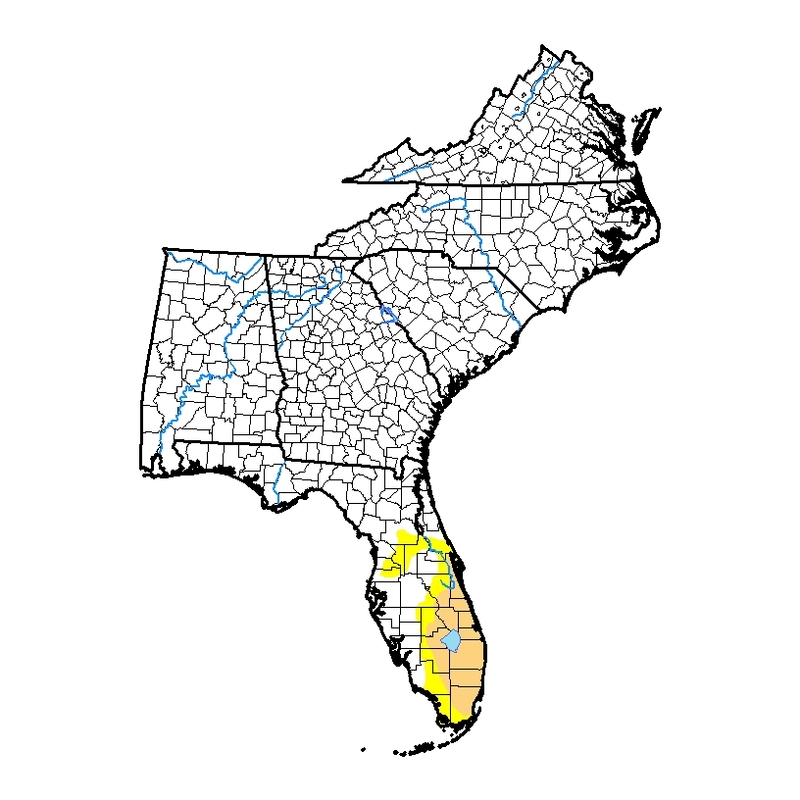 The Florida peninsula, which has been largely missed by all the recent storms, saw a big increase in moderate drought this week, including an expansion down to the Miami area. The drought area expanded from 8 to over 20 percent of the state.